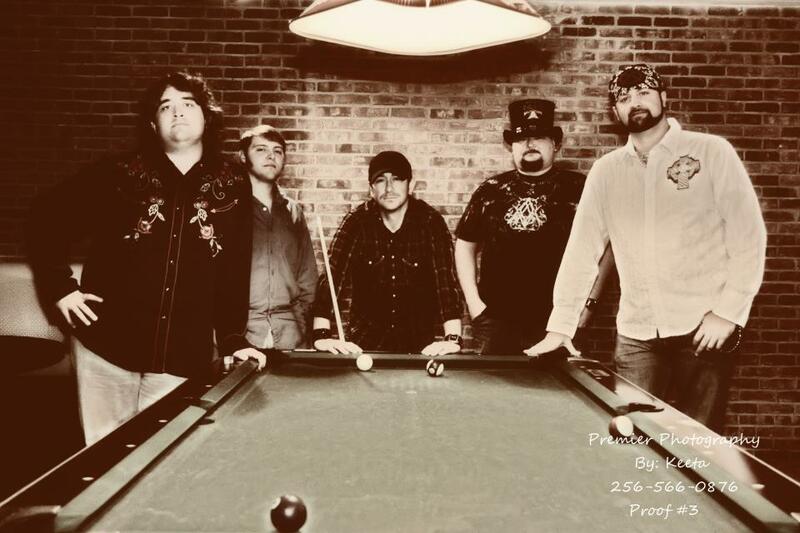 Hillbilly Delux is a hard rocking country band from Muscle Shoals, AL. 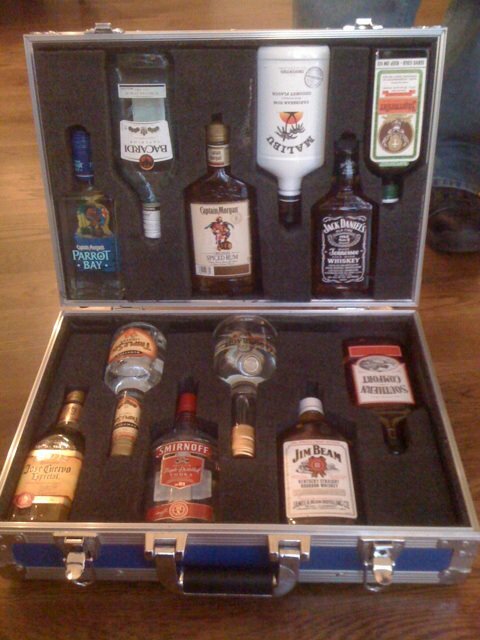 They are playing at The Icehouse in McComb, MS Friday night and at Whiskey River Saloon in Jackson Saturday night. The following is from an interview with bassist Chris Stanphill on February 9, 2012. How long has Hillbilly Delux been together? The three of us have been together since 2006. The original 4 piece was myself and 3 others that wanted to start a heavy, hard-rocking country band. Kind of a cross between a Garth Brooks live show with a Waylon Jennings attitude and a Metallica/Skynyrd sound. I'm the only one left from that core group. Terry (Harvey) came in when we went to 2 guitars and Craig took over the front-man duties not long after that. I've been doing this since the late 80's, and this is the first ensemble I've been with that has that kind of stability. That's a rare thing in this business. You're listed as living in Golden, MS. Is everyone else from the Muscle Shoals area? Terry is from Leesville, LA and currently resides in Hinsville, LA., it makes rehearsals interesting. I actually live an hour from the Shoals, and have spent most of my life in the area. The rest are from the surrounding area. You’ve done some benefit shows for Wounded Warrior Project in Leesville, LA, how did you get involved with WWP? The guy that put on the concert for WWP in Leesville was a former band-mate of Terry's. He called, we went. We support our troops every chance we get, and always give them a shout out at every show. We also try to shake the hand of every vet that comes to a show. We're pretty passionate about those guys and gals. We haven't done the WWP since 2008, but we do events closer to home. We try to do at least 4 benefits per year for various vet organizations, Cancer Awareness, The American Heart Association, and local folks that are in need of help regarding medical costs. Do you prefer clubs or larger crowds like festivals and the WWP benefits? We've played for 5 people, 500 people, and up to 20,000 people at various clubs and festivals. They all get the same show. Clubs give us the chance to hang out with the fans personally. Sometimes we've gotten to meet their kids. The festivals and larger events are not as personal, but just as fun. We also play Broadway in Nashville at least twice per year at the Cadillac Ranch. The most fun was playing the Riverwalk Stage in Nashville during the inaugural Music City BBQ Festival in 2009, 20,000 people and a 50’x 100' barge stage. We rode the kiddie train down to the stage, and left on it when we were done. We're just a bunch of guys that get along well, love to put on a show, and have a ball doing it. We've gotten to meet thousands of people, and make many new friendships that still last to this day. We've been lucky that we get to do what we love for a living. It doesn't get much better than that. 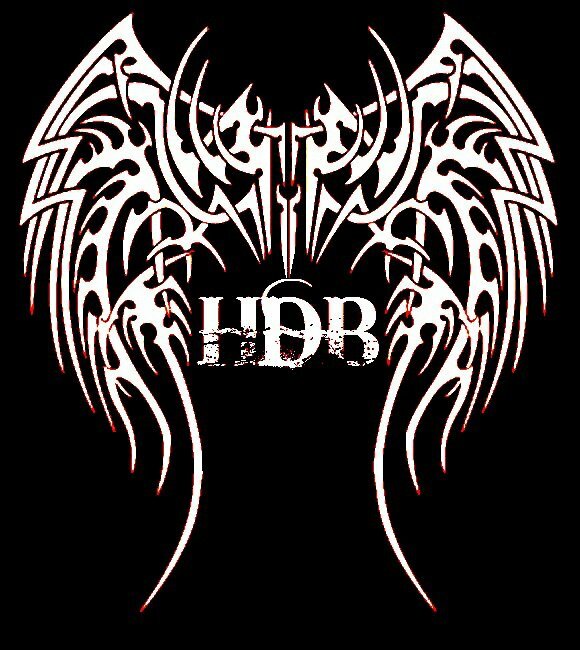 Hillbilly Delux's reverbnation page here. is currently being shopped around Nashville. Chris Stanphill is also the band’s booking agent.